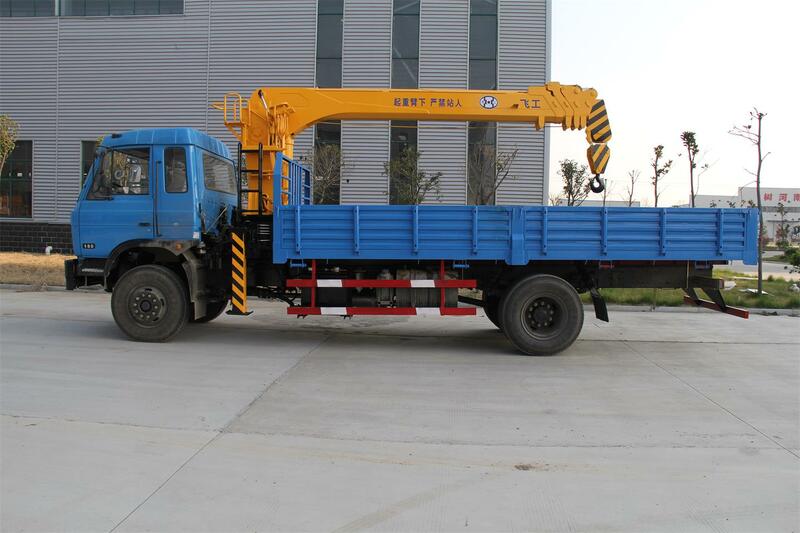 Knuckle boom trucks are valuable construction vehicles. 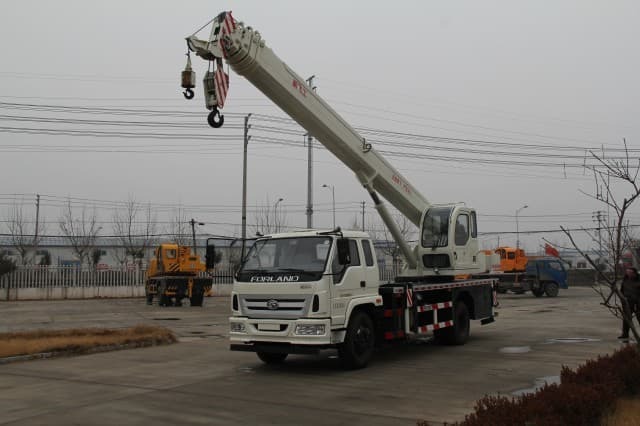 Compared to standard trucks, cargo that is hauled using these vehicles can be loaded and unloaded quickly with the help of its crane-like attachment. 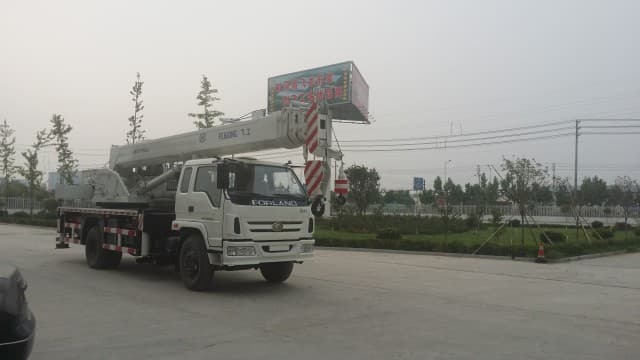 As with any truck that comes with a boom, operating it has risks; however, accidents can be avoided through the implementation of some simple safety guidelines. Two of the most common accidents involving boom trucks are tipping and boom breakage. These accidents often occur not because of the lack of safety components on the vehicle but because of human error. The following are some of the most common causes of accidents that occur while using this vehicle. • Overloading – One of the biggest accident culprits is overloading. Like any weight-bearing machinery, there is a limitation as to how much weight a boom can safely carry. The structural integrity of this vehicle is only able to lift so much weight. Using it beyond the capacity for which it was designed could cause the truck to either tip over or damage sections of the boom. • Wrong Positioning – The safe and proper positioning of the boom is also something that needs to be known. 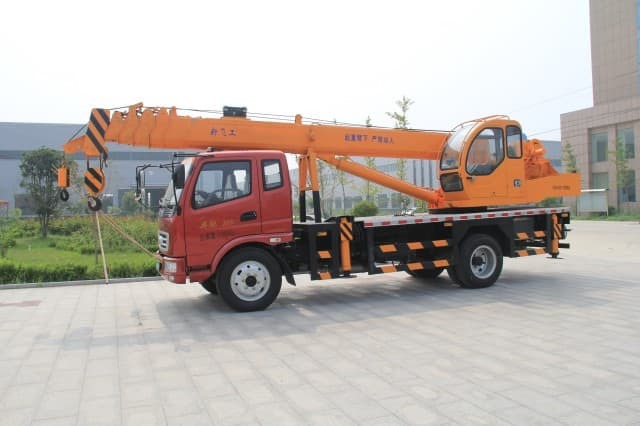 The amount of stress on the boom increases as it is moved to a more perpendicular position to the ground. Swinging it abruptly also has the potential to cause structural damage, as the weight of the load tends to increase as it gains momentum from the boom’s movement. • Steep Terrain – This vehicle is only designed to operate on flat terrain or at a certain degree of slope. Anything beyond the capabilities as designed by the manufacturer could cause the vehicle to tip over. There is only a certain margin in which a boom can safely deviate from the base center of gravity. By positioning the vehicle on a steep terrain, that point of safety is lessened and going beyond it could cause the entire vehicle to tip over. 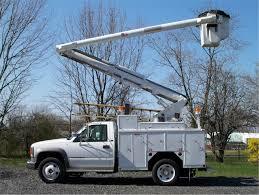 • Proper Maintenance – Another cause of tip-over accidents or boom breakage is the lack of maintenance. Like any other piece of mechanical equipment, this vehicle requires regular maintenance to keep its parts in good operating condition. For example, the lack of lubrication on moving parts could cause more rapid break-down of those parts. The engine that drives the hydraulic system should also have regular tune-ups to ensure it is able to operate at its peak performance without any breakdowns. The following are some tips that could help prevent common knuckle boom accidents such as tipping and boom breakage, as well as improve the boom truck safety of workers and operators while at the work site. 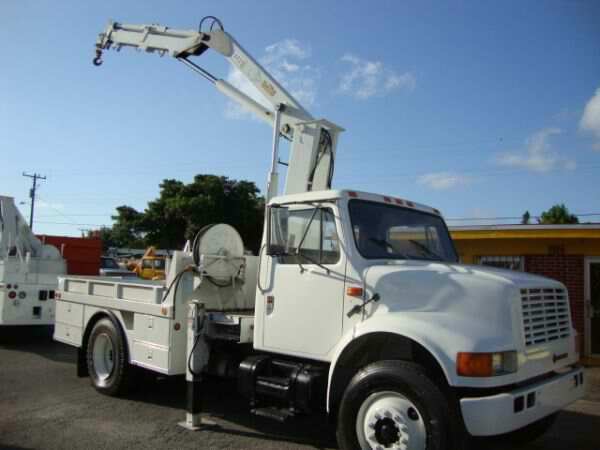 • Training – Any aspiring operator should first undergo proper training and certification before handling these vehicles. Per OSHA regulations, all operators must be trained by a qualified institution before undergoing a written assessment exam; there is also a practical exam on the specific equipment the candidate will use. The assessment is handled by an independent assessor that meets OSHA’s standards. During training, the candidate will learn the do’s and don’ts of handling these vehicles as well as the safety guidelines required for this truck. • Site Inspection – Conducting a site inspection before using the equipment will make a big difference in the safety of operators and workers. 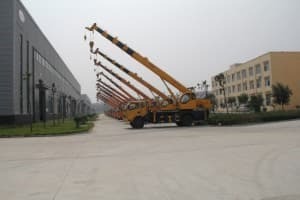 Once on the job site, the first thing to inspect for is the presence of any aerial obstructions such as trees and power lines that could pose a hazard while operating the equipment. The ground should also be checked, as it will serve as the base for the outriggers as it should be level to support the outriggers. Check for any underground structures such as sewers and culverts that could give in under the weight of the truck. The weather conditions should also be checked and operation of this vehicle should be discontinued during strong winds that exceed 30 miles per hour or during a thunderstorm. • Proper Maintenance – One factor that causes many components to fail is the lack of maintenance. 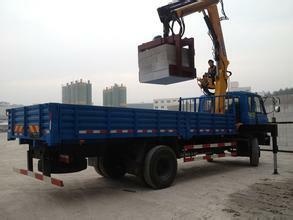 Knuckle boom trucks require regular maintenance at intervals prescribed by the manufacturer. A maintenance schedule should be implemented for all of the truck’s components, from the base frame to the hydraulic system. Daily inspections and testing should also be done before taking the vehicle on the road to ensure that is safe to operate. 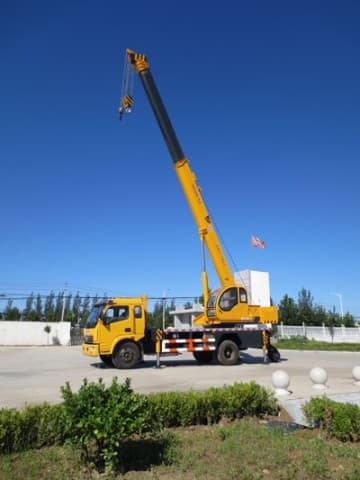 Knuckle booms are a highly versatile vehicle; however, as with any other type of aerial equipment, operating one requires a high degree of skill that can only be obtained through proper training and experience. Hopefully this article has provided some helpful knowledge about the more common causes of accidents and risks involved while operating these vehicles as well as how such accidents can be prevented. 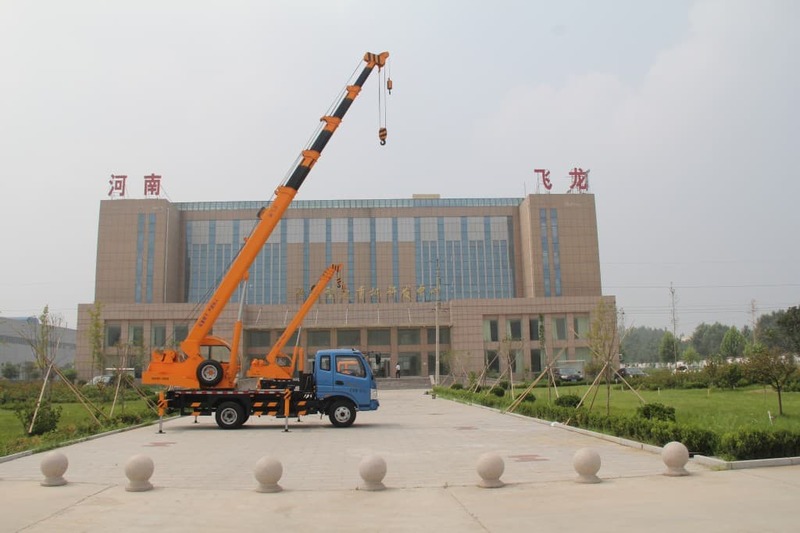 It is possible to be accident-free with a boom truck!